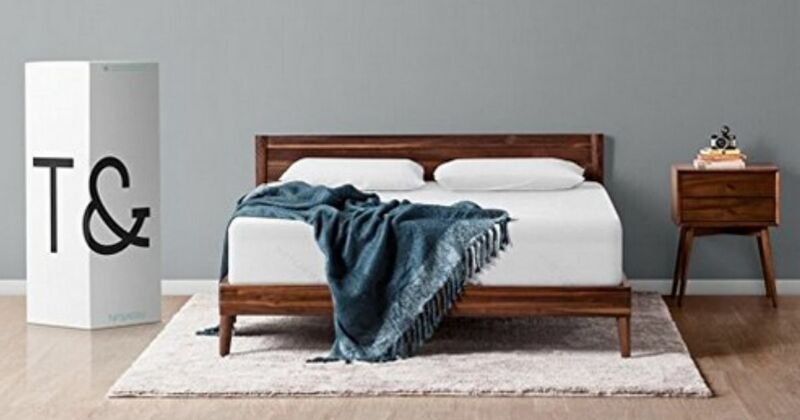 For today only, get a good deal on a mattress from Amazon! 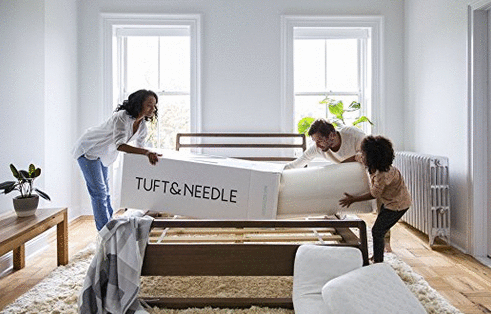 They have Tuft & Needle mattresses in all sizes on sale. These mattresses are made of adaptive foam that’s good for all sleeping positions (and allows it to fit into a small box and ship quickly). They have great reviews and you’ll get a full refund guarantee with a 100-night sleep trial. This offer is valid through today only and shipping is FREE.